Bijaya was Born on 12thJuly 1983 in remote village of Makawanpur District. He joined Exciting Nepal Treks from August 2018. He Started his carrier as a Porter while was 20 years old. He had done almost all the trekking route of Nepal Such like Kanchenjunga, Manaslu. 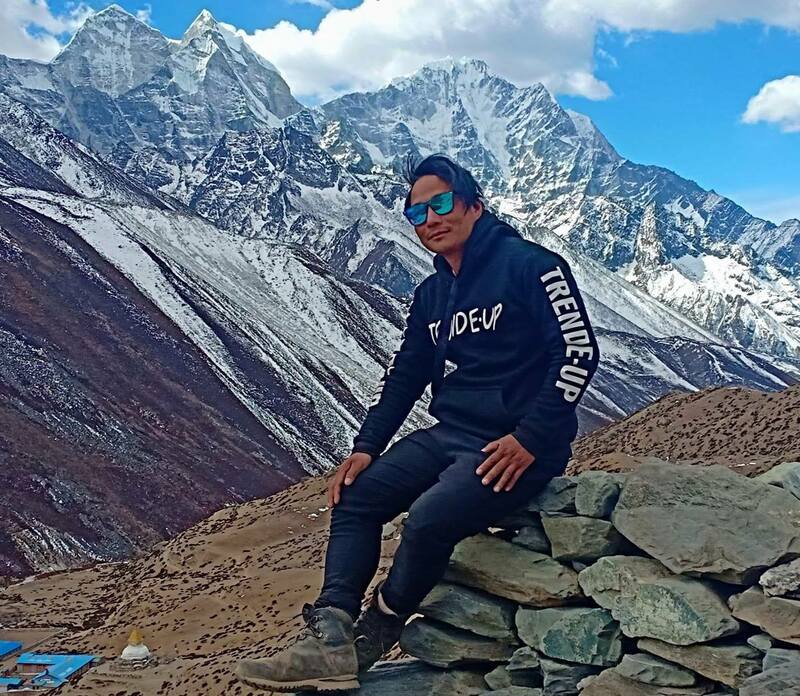 Everest region, Makalu, Annapurna, Langtang region, after knowing these route of trekking trails he took his classes from Minister of tourism to become a trekking guide and to get a license for working as a trekking guide. Bijaya had token some coerces from government such as a English language class, Crisis management, first aid training, High altitude awareness class. He speaks good English and leads group putting all his effort to make the trip successful.